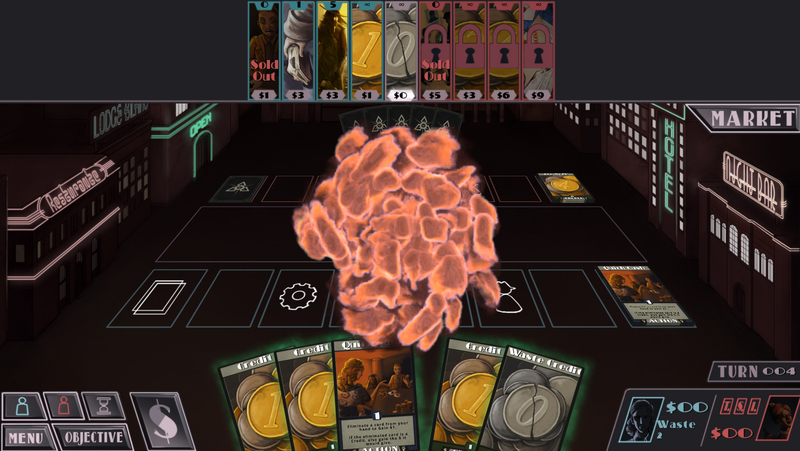 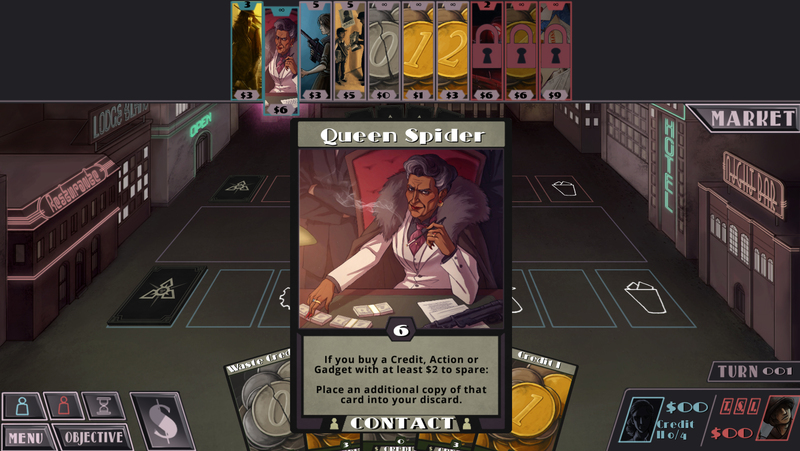 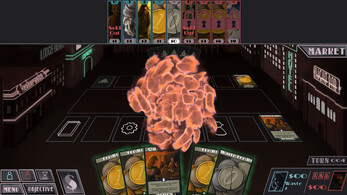 Agency is a fast paced deckbuilding card game - Focused around sweet combos and counterplay! 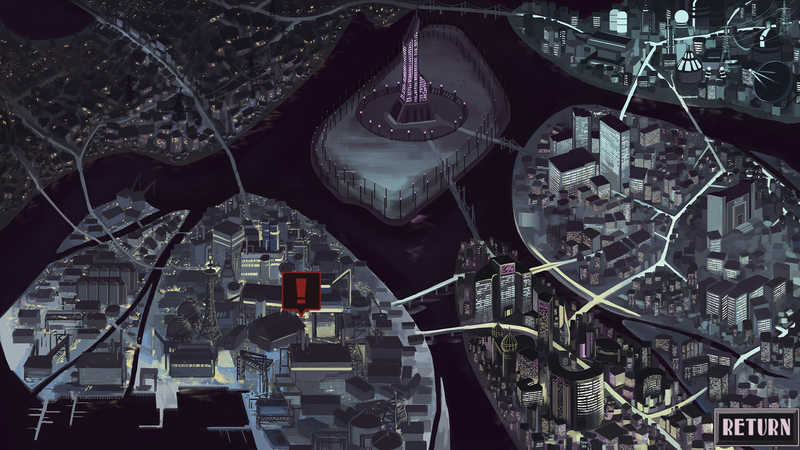 The city of Haven - once a beacon of wondrous technology - has been left in ruins after the Quantic Fall. The former leaders of the city are all gone and now the streets are ruled by thugs and rivaling agencies. 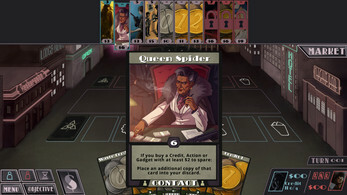 The market of cards is at the core of Agency. 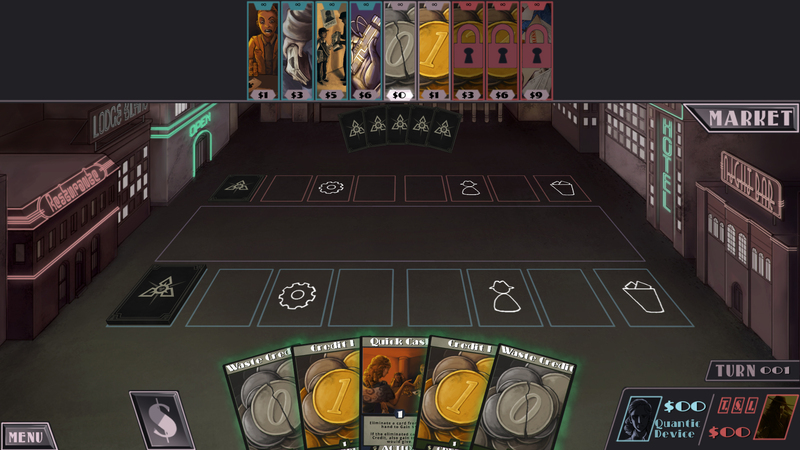 At the end of every round you will purchase a new card for your deck. 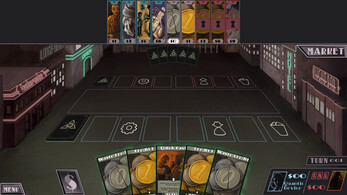 These cards can synergise to create game-breaking combos or attack your opponent's strategy with pinpoint precision. 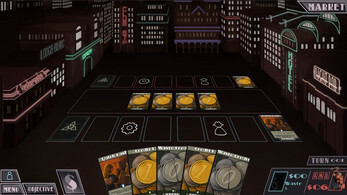 You will get to play the first four completed chapters of the game. 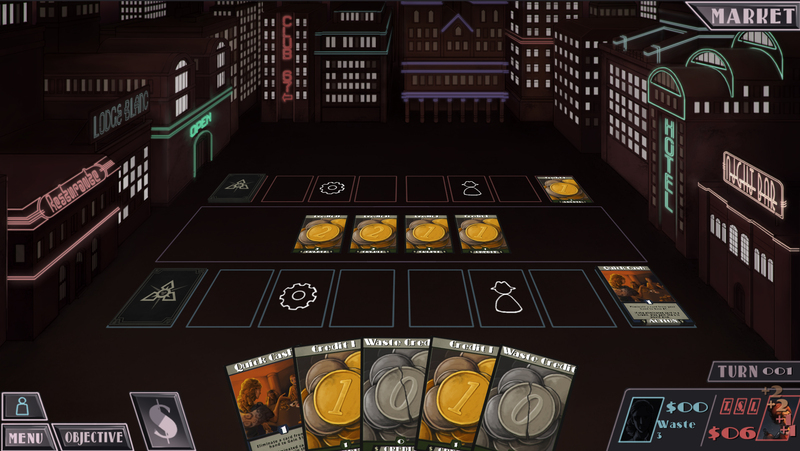 We hope to launch a kickstarter campaign for the completion of the full story and an awesome multiplayer soon!